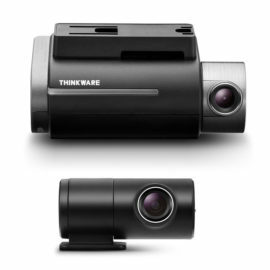 Vehicle cameras, or dash cams as they have become known, offer commercial fleet operators numerous benefits. Below we have created a thorough guide showcasing these points. 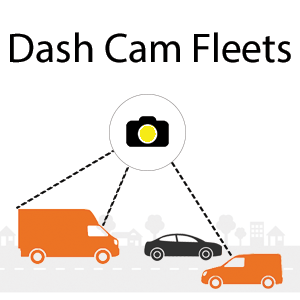 Dash Witness has been developed to offer guidance and advice in selecting the correct dash camera solutions and have a streamlined process to deliver these solutions to individuals or large fleets consisting of hundreds of vehicles. If one of your fleet vehicles is involved in a traffic collision it can become a costly and lengthy process. The insurance companies usually have to deal with protracted differing witness statements and it is often the case that it is one word against another. These statements can often be inaccurate as the shock of being involved in a collision can lead to discrepancies in the recollection of events. 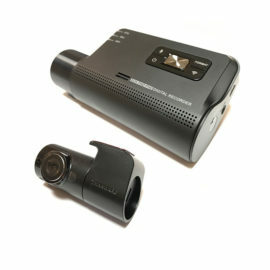 A dash camera doesn’t blink, lie or forget so you can rest assured that the footage is going to provide solid evidence to end any dispute. The speed in which a claim can be processed is greatly improved, this plays an important role in keeping costs and stress to a minimum. Unfortunately it is a reality that can’t be ignored, “crash for cash” or fraudulent collisions are more common than ever. The IFB (Insurance Fraud Bureau) reported that- “Each day insurers uncover 381 fraudulent insurance claims worth more than £2.7 million. That’s 2,670 fraudulent claims a week costing honest customers £1 billion a year. But that is only the tip of the iceberg. We estimate that there is a further £2 billion of undetected fraud”, see full report. That is a huge figure and for those who have a number of vehicles on the road, the odds aren’t good! The good news is that most of these scams are easy to spot. The innocent driver may not realise at the time of the event, but video footage allows review and analysis which can quickly show the true intent of the fraudulent party. This video provides an interesting insight into how a “crash for cash” scam may be executed and a general overview of the increasing rise in motoring scams within the UK. It is not uncommon to see someone in a multi-storey car park reverse into a vehicle and drive off. In the majority of cases the damage is minor but it may still result in an insurance claim, this is a headache for fleet operators and can cause additional worries if your fleet consists of leased vehicles. A single facing dash cam may not always necessarily capture the actually impact but there is a good chance it will capture the driver and/or vehicle registration. The odds are improved with a front and rear camera installation. Accidents do happen but repeat offenders can soon become a costly burden, video footage will provide you with the evidence needed to hold the guilty party to account. Most fleets carry valuable goods, whether this be tools, mechanical equipment, chemicals or electronics, these can provide an ideal target for criminals. The majority of which seem to be opportunistic crimes whereby the driver has left the vehicle unlocked whilst he or she may be unloading. Or simply being too complacent at a familiar site, if they’ve made the trip a hundred times, without having experienced incidents the odds of a theft may seem slim. As a fleet operator you can set stringent rules explicitly warning the driver to the lock the vehicle whenever it is left alone, but people get lazy- rules are broken! Even more regrettably not everyone you employ will be an honest and trustworthy member of society. They may well decide to leave the door unlocked whilst they grab a bite to eat, allowing a well timed passer by to empty the contents of the vehicle. Either way, a strategically placed camera(s) can give you piece of mind and when needed, the evidence to see what has really occurred. Moreover, simply having camera equipment fitted will act as a powerful deterrent to most. 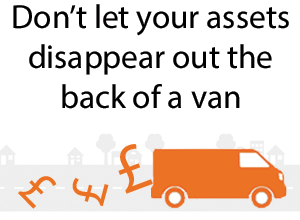 Insurance is a costly expense for any driver but can be a complete nightmare for fleet operators. 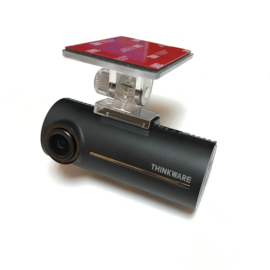 Dash cams have gradually forced their way into the consciousness of the insurers, who now sing the praises of the benefits afforded by a dash cam. For the insurer and fleet operator, video footage means a quicker claims process. This ultimately means less money is spent processing a claim, good news for everyone! 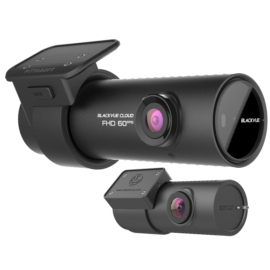 Insurance companies have seen these benefits and are now actively rewarding those who are proactive in installing dash cams, this is especially true for fleets who frequently file claims and may be considered a high risk. A final point, which we have touched on previously, is the ability to be able to hold your employees to account. At the end of the day, they are an extension of your brand and business. 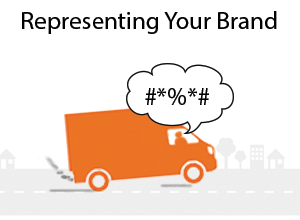 Recklessness, road rage, and general misbehaviour are not the way in which most employers would choose to promote their business. 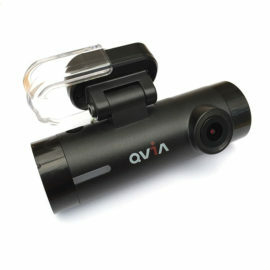 A lot of dash cameras have the ability to record video, audio, speed, g-force and the route taken. This can prove a valuable tool for employers who need to check up on the behaviour of an employee. 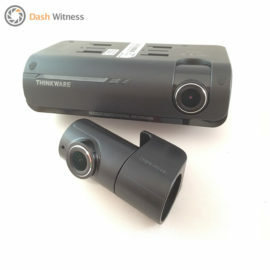 If required, certain dash cameras can be fitted with a tamper proof case. How Can Dash Witness Help Your Fleet? 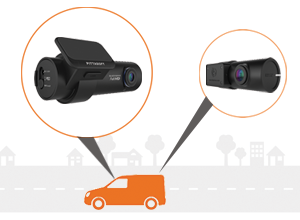 Dash Witness can offer valuable advice and recommendations to guide you in choosing the correct dash cameras for your fleets requirements. 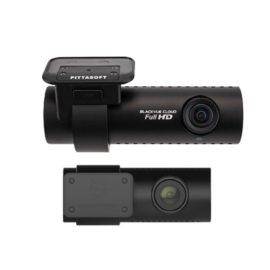 There are plenty of dash cams available, with various features and varying levels of quality. Dash Witness, will take the time to learn about your specific requirements and application. Once the correct dash camera has been chosen we are able to book your vehicle(s) in with our nationwide mobile installers. They can be booked to install at a location and time convenient for your business. For large fleets, we are able to create a bespoke online booking portal. This allows fleet operators access to our installation diary, they are then able to book the installation dates themselves for complete flexibility, saving time in the process. Dash Witness will continue to support you after the installation and can provide footage retrieval services if required. These can be tailored to suit your business model and may include remote support or on-site services.